Production : 5 000 bottles. Tasting : Pale yellow with silver highlights. 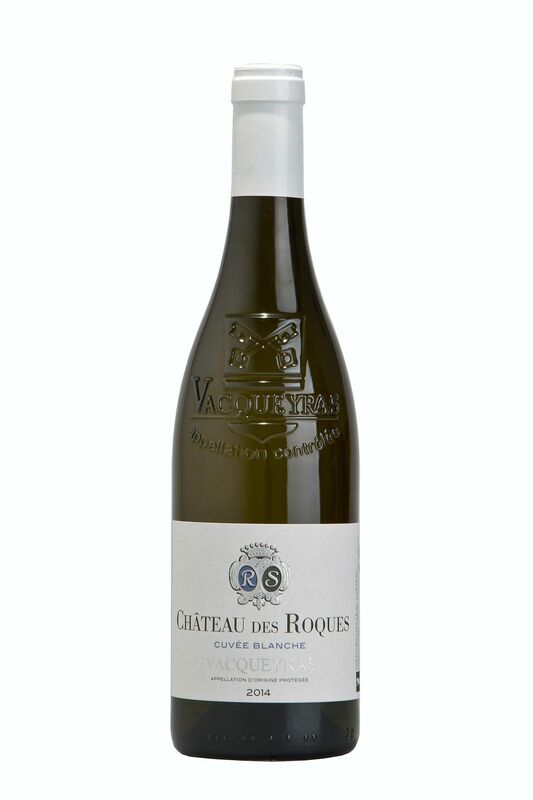 Nose of white fruits and citrus, white flowers notes of fennel, slightly minty. Ample mouth with a nice acidity that gives the wine a good length and persistence on white fruit notes. Alliances dishes : Comté cheese with nuts / Ravioli with lobster. Drink : Now – 2020. – Bronze médal by DECANTER 2016. – VINOUS 2016 Josh Raynolds’mark : 91/100. – The International Wine Cellar 2016 : 91/100.